Diamond in the Rough. located in center of town. 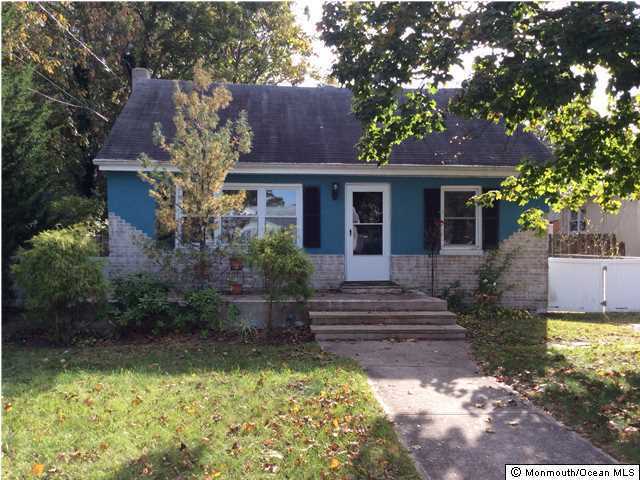 This Cape Cod Style Living features Living Room and two Bedroom w/hardwood floors, Eat-in-Kitchen W/Appliances. 2nd floor has two Bedrooms w/full bath, plenty of storage closets. Family Room has two sliders One leading to a Patio, the other to a Deck, overlooking fenced in rear yard. Garage has exterior Stairs to 2nd floor loft offers when finished Studio or Hobby Use! Convenient to Shopping, Schools, Waterfront Parks & a short distance to Beach! Courtesy of Roger Pyrtko, Terry Perko Agency, Inc.